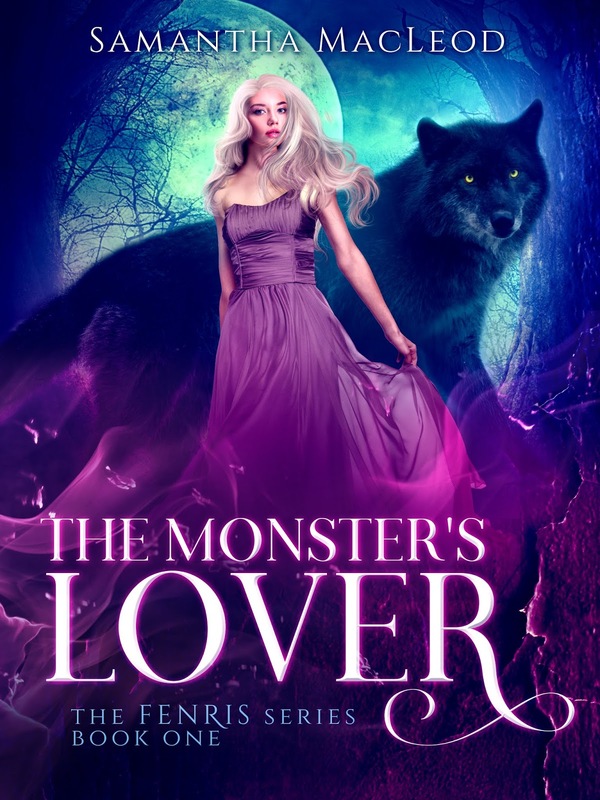 This entry was posted in Blog Tours, fantasy fiction, Fantasy/Paranormal, Fiction, New Releases, Romance and tagged fantasy fiction romance, fantasy romance, kindle fantasy romance, kindle pnr romance, paranormal love story on January 2019 by writinstuff. This entry was posted in Blog Tours, fantasy fiction, Fantasy/Paranormal, Fiction, New Releases, Romance and tagged 99 cent fantasy fiction, dark fantasy love story, fantasy romance, kindle 99 cent paranormal love story, kindle dark fantasy fiction, kindle dark romance, kindle fantasy romance on October 2018 by writinstuff. 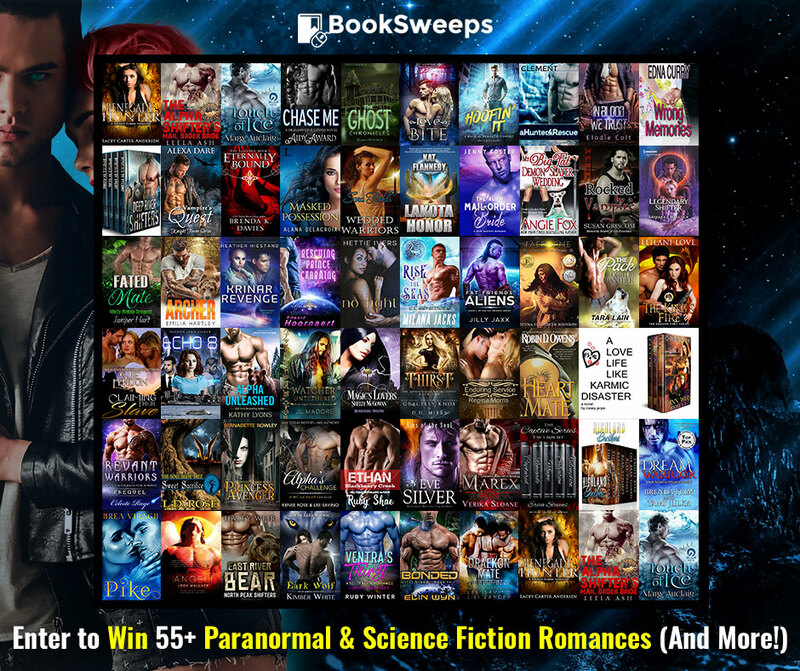 This entry was posted in Cover reveal, fantasy fiction, Fantasy/Paranormal, Fiction, New Releases, Novellas, Romance, science fiction and tagged 99 cent romance, dark romance, dark romance novella, fantasy romance, kindle 99 cent dark romance, kindle dark fantasy romance, kindle romance novella, kindle sci-fi romance, paranormal romance, romance novella, sci-fi romance, science fiction dark romance on October 2018 by writinstuff. 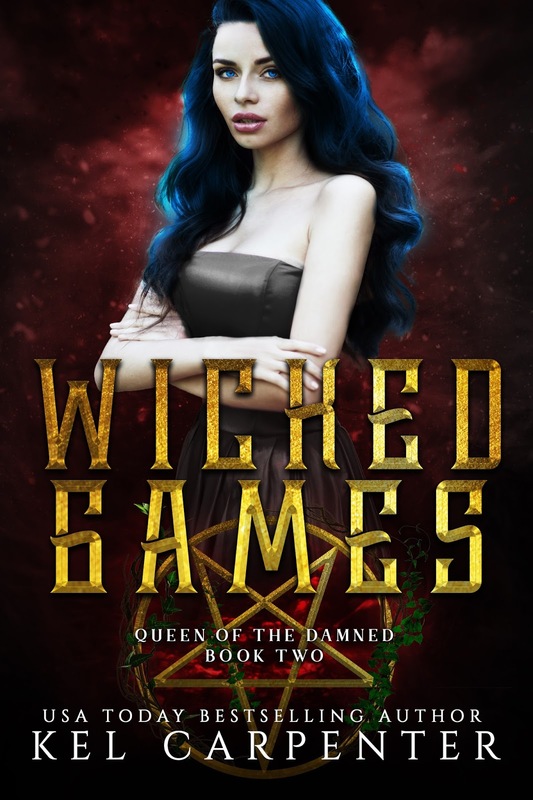 This entry was posted in Blog Tours, fantasy fiction, Fantasy/Paranormal, Fiction, New Releases, Romance and tagged fantasy fiction, fantasy romance, kindle fantasy fiction, kindle second chance love story, romantic fantasy suspense, second chance romance on September 2018 by writinstuff. 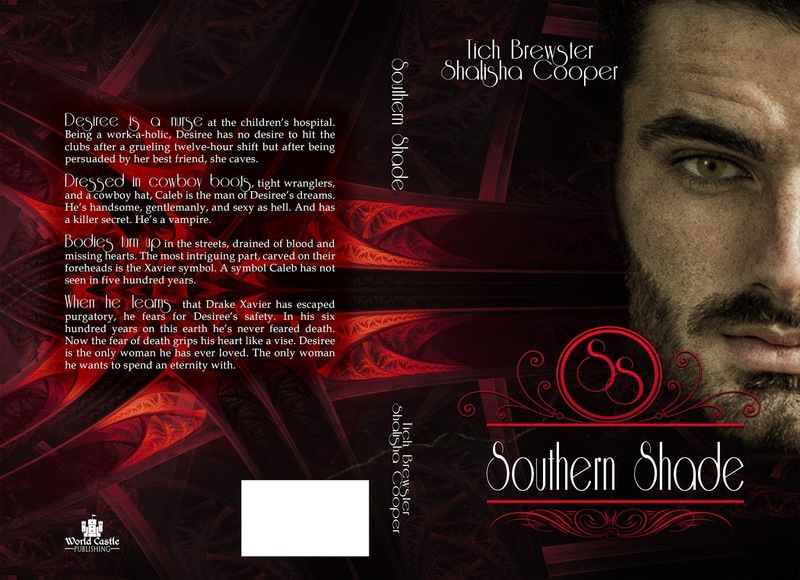 This entry was posted in Fiction, New Releases, Romance and tagged fantasy romance, paranormal romance, paranormal royal romance, supernatural romance on April 2018 by writinstuff. 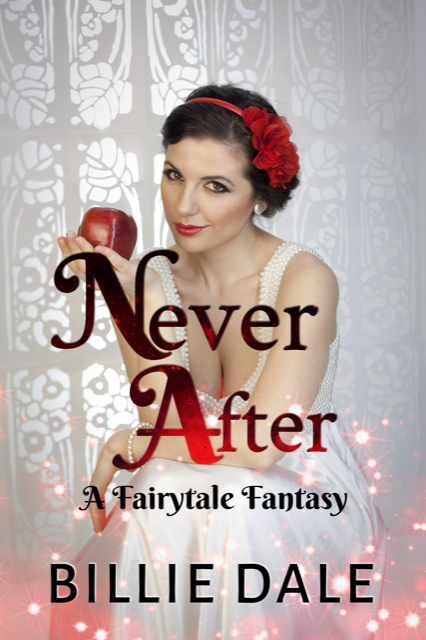 This entry was posted in Fiction, New Releases, Romance and tagged 99 cent romance novella, contemporary romance, fairytale novella, fairytale romance, fairytale romance reimagined, fantasy romance, romance novella, romantic comedy on April 2018 by writinstuff. Deception and love leaves a new sorceress teetering on the edge of black magic, from which there is no return or forgiveness. 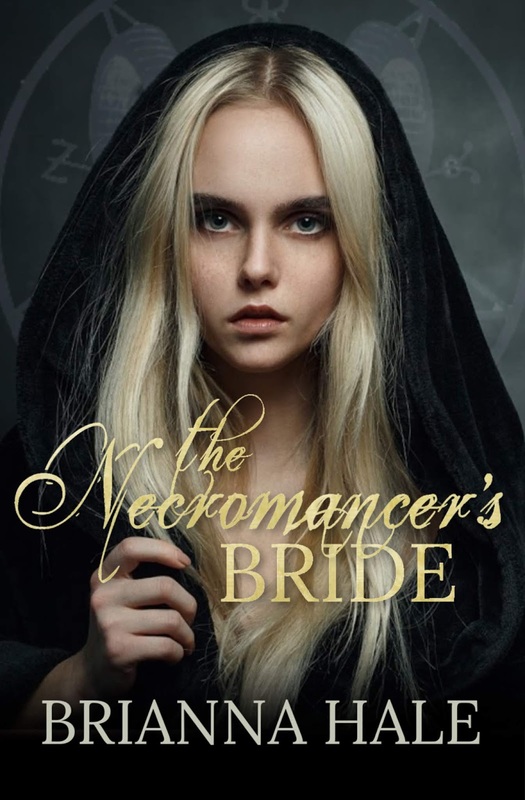 When her grandmother dies, Shay Mallory is thrust into the incredibly real world of sorcery. 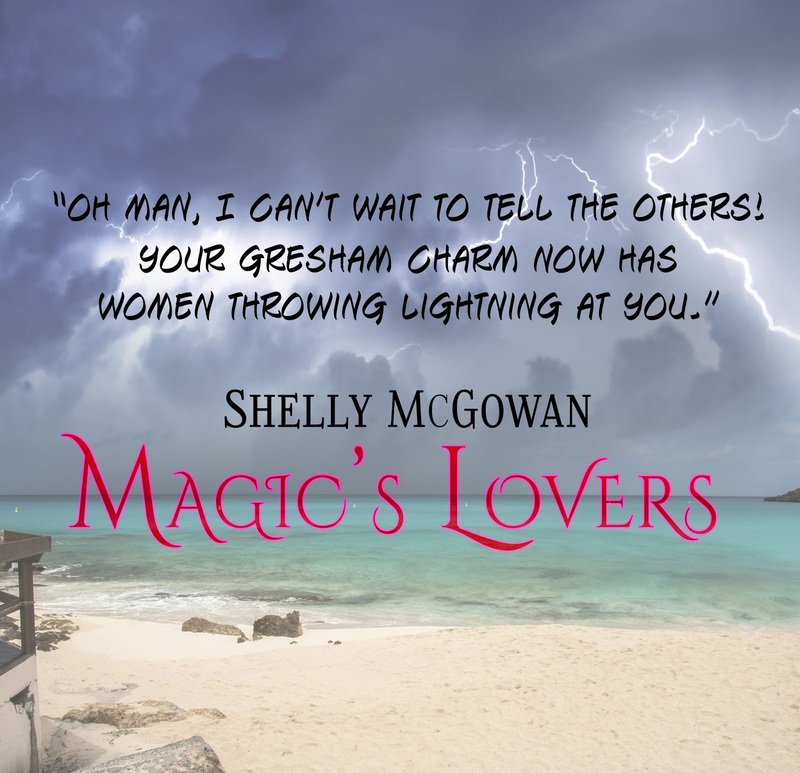 Along with her grandmother’s astonishing fortune, Shay has also inherited her magic powers. She is now a powerful sorceress, only if she can control her powers. As Shay begins her magical training, she finds her previous mundane life is more complicated and sinister than she realized. 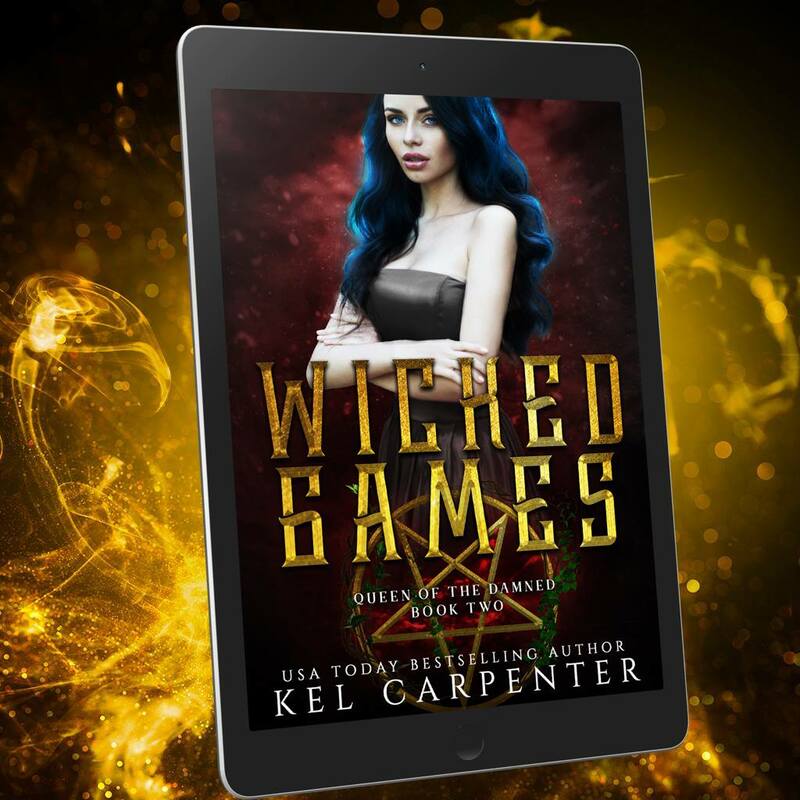 As Arcadia Global’s CEO, Pierce Gresham begins teaching her the rules of sorcery, he steals her heart. 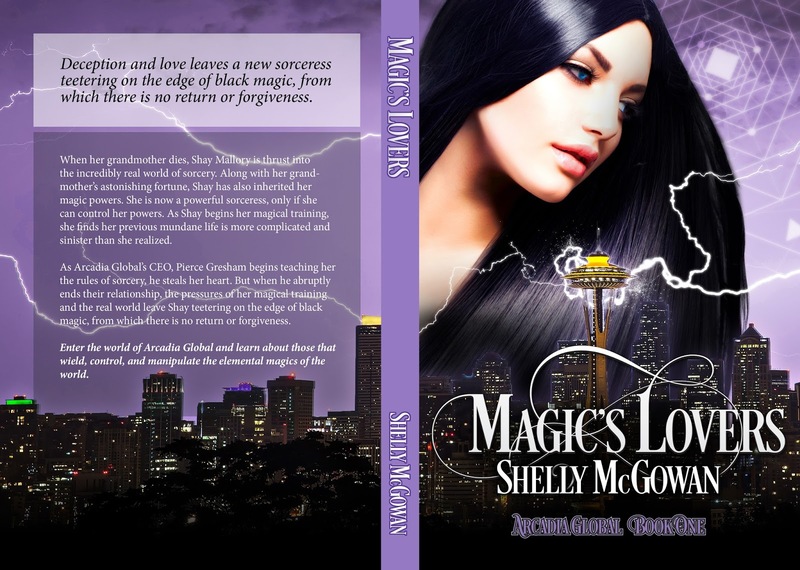 But when he abruptly ends their relationship, the pressures of her magical training and the real world leave Shay teetering on the edge of black magic, from which there is no return or forgiveness. 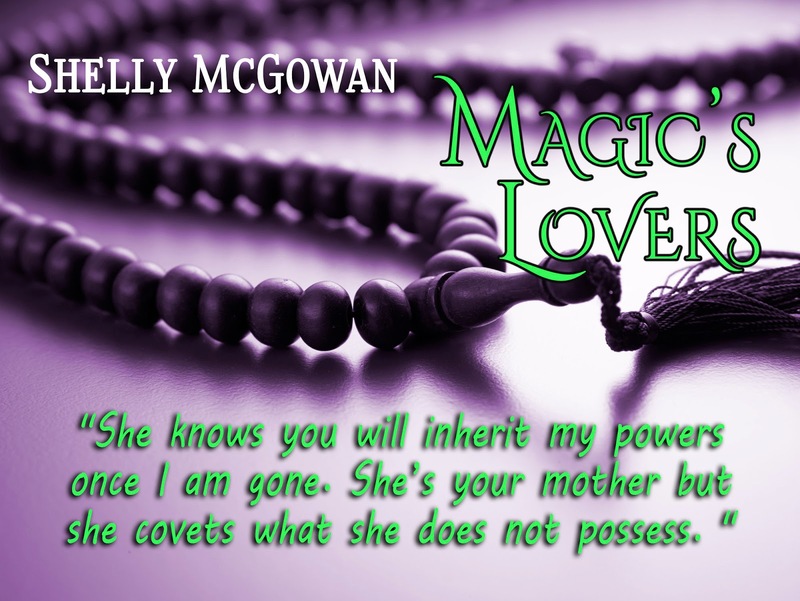 Magic’s Lovers introduces readers to the world of magic and the epic struggle of those that govern, protect, and enforce against those forces that would use black magic to destroy everything. Enter the world of Arcadia Global and learn about those that wield, control, and manipulate the elemental magics of the world. Shelly was raised by her paternal Grandma, Georgette. Her life was filled with good food, stories, and lots of lessons about antiques, old plantations, and what proper etiquette was for young ladies. Georgette’s retirement was dedicated to Shelly. That love resonates with her every day, especially in her writing. When she was thirteen years old Georgette handed her a paperback book and told her to dream. From that moment on she has not stopped reading or dreaming of becoming a writer. 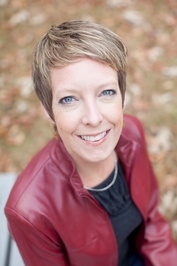 After a long career in technology, real estate, and raising three children she decided it was time to pursue a dream. While Shelly had written technical documents during her career in technology she had no idea what it meant to be a fiction writer. With determination and the guiding hand of a veteran writer as her mentor, she slowly learned to craft a story. Finally, she realized her dream with her first publication of Magic’s Lovers in August 2016. She saw the reviews for Magic’s Lovers, the emails, and private messages requesting that Shay & Pierce’s book become a series. She jumped into book two and wrote the second most requested story. Magic Denied was published in September 2017. Petra’s book is planned! 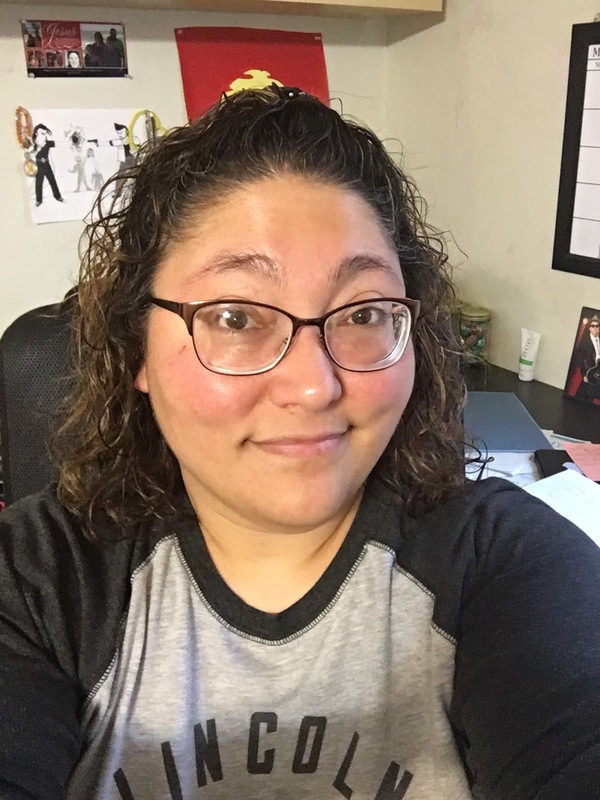 Living in Seattle, Washington area with her geeky husband of over twenty years and three teenagers, Shelly squeezes in writing when she can. The house includes four dogs, six cats, two birds, and whatever lizards her husband keeps in his basement lab. 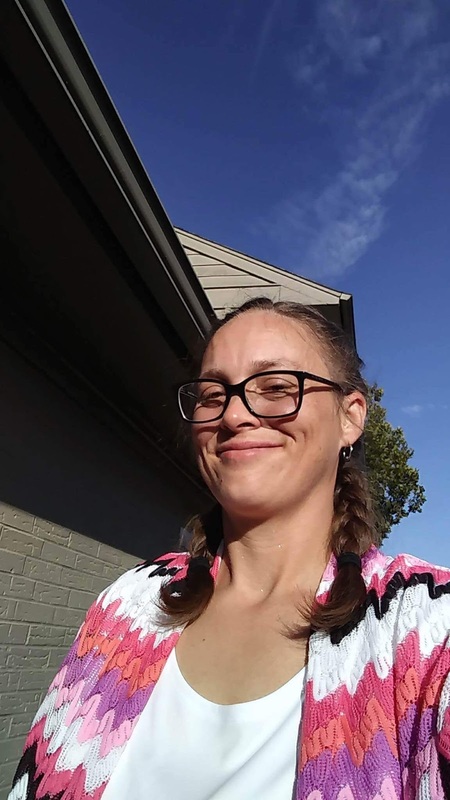 She spends most of her time researching, writing, and video conferencing with friends across the country. 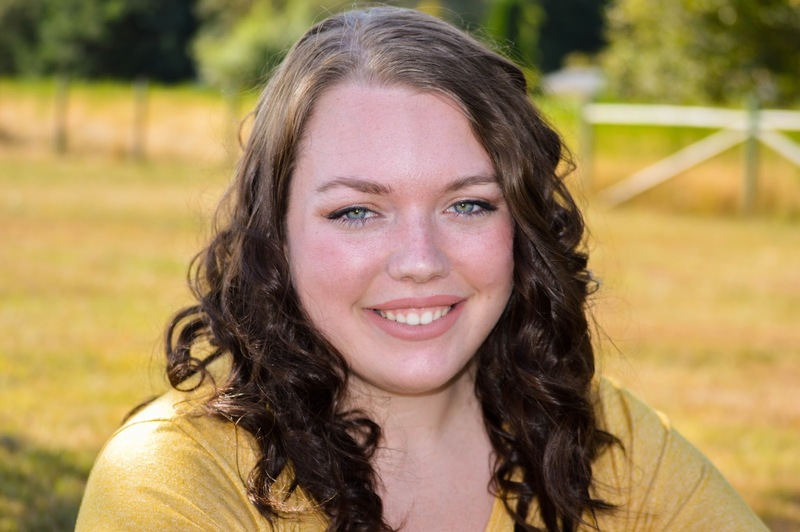 This entry was posted in Blog Tours, Events, Fiction, New Releases, Romance and tagged fantasy book tours, fantasy romance, magic romance, paranormal blog tour, paranormal romance, sorcery romance on March 2018 by writinstuff. 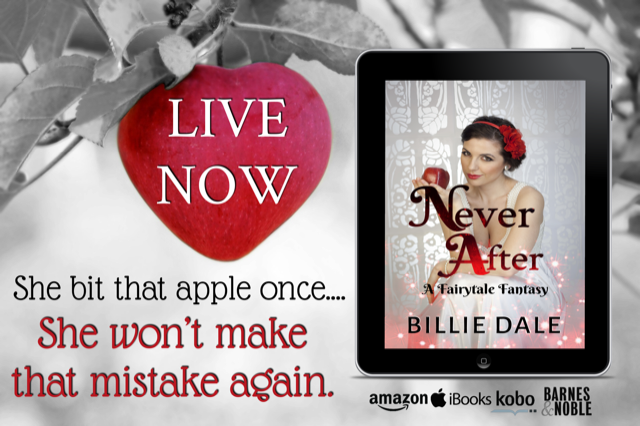 This entry was posted in Fiction, New Releases, Romance and tagged contemporary paranormal romance, fantasy romance, kindle paranormal romance, paranormal romance, romantic mystery, vampire romance on March 2018 by writinstuff. 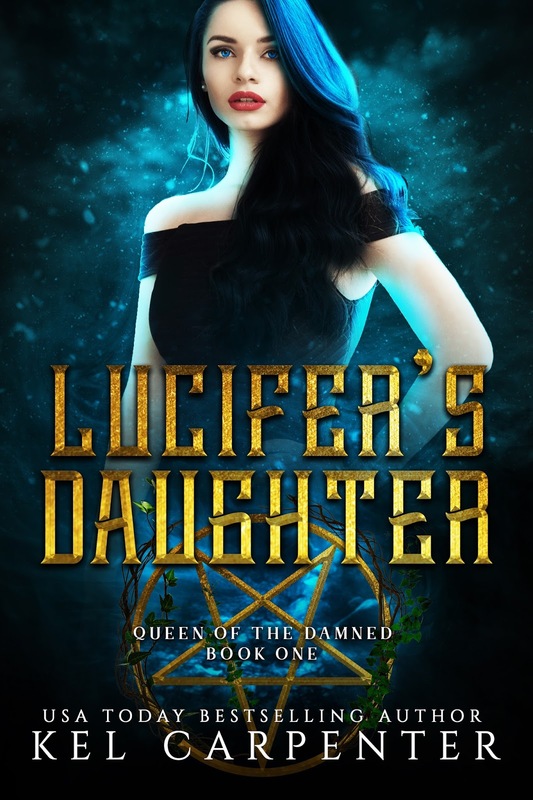 This entry was posted in Fiction, New Releases, Romance and tagged alien royalty romance, fantasy romance, romance science fiction, science fiction romance on March 2018 by writinstuff.